We are a world leading industrial training and consulting company, with offices on Ontario Canada. We provide engineers with expert advice on the design of analog and digital switched mode power supplies and power electronics. 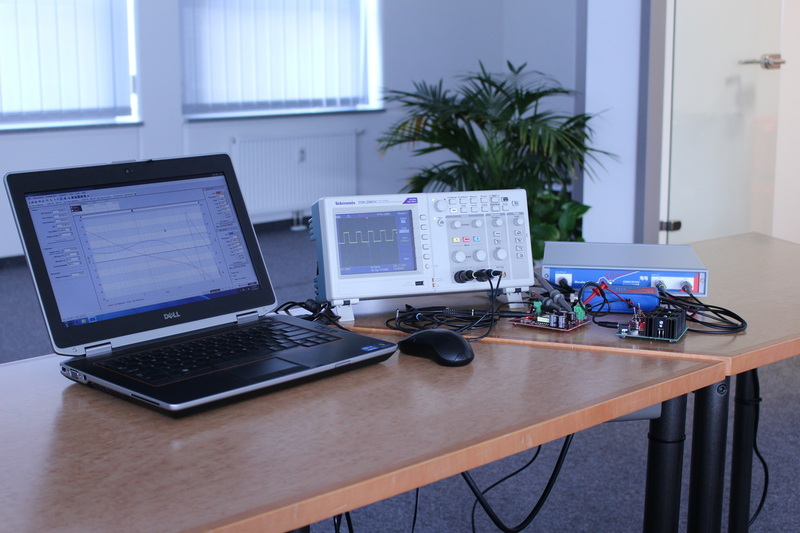 We specialise in hardware, software and control loop design of analog and digital power supplies as well as our world leading training courses for professional engineers which we run world wide. 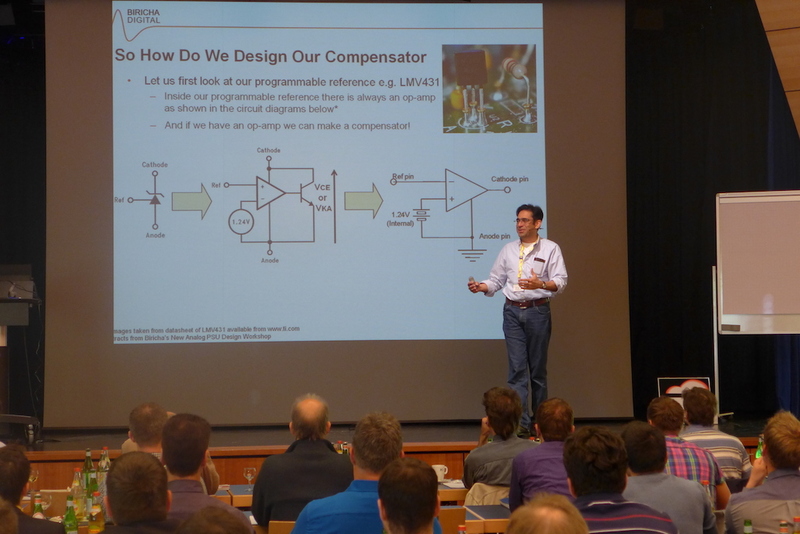 For over 10 years we have provided professional power supply training seminars which now include an extensive portfolio of analog and digital PSU and PFC design workshops aimed at power supply designers and embedded systems engineers who need to design power supplies and PFC stages . These excellent workshops utilise bespoke hardware, dedicated PSU design software and teaching material to significantly reduce the development time and cost of your power supplies.